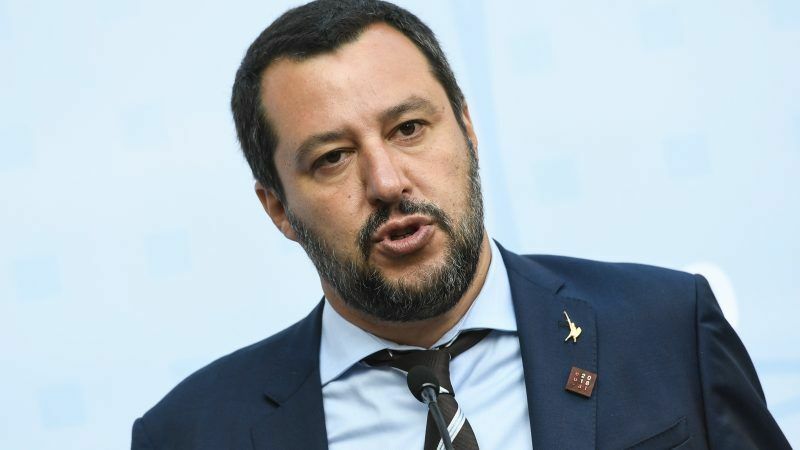 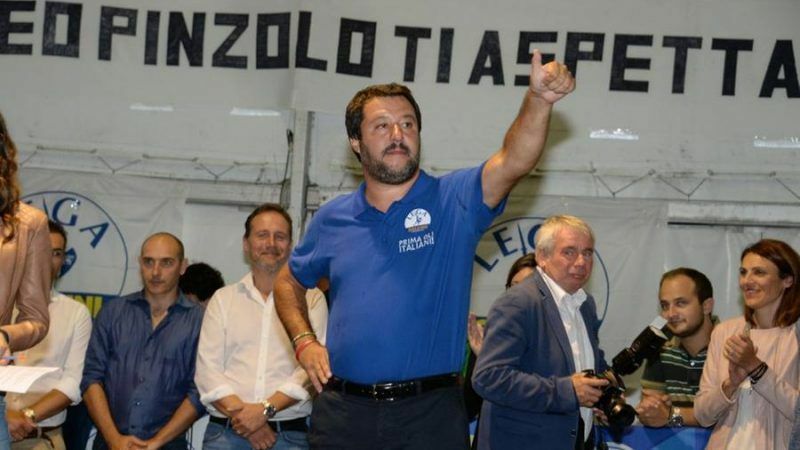 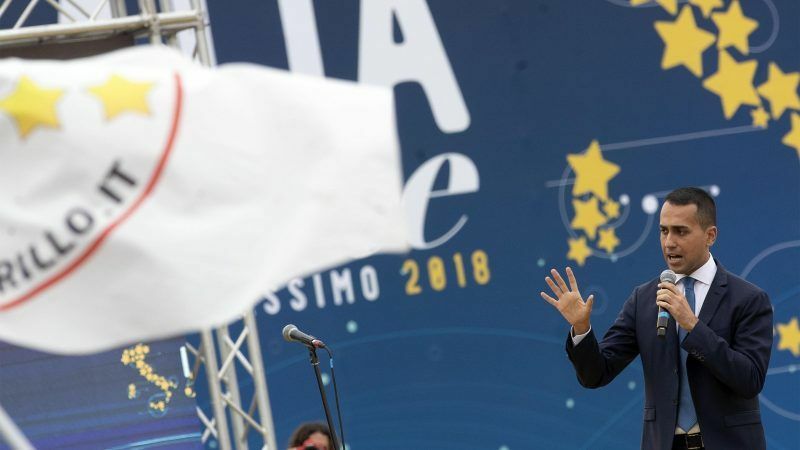 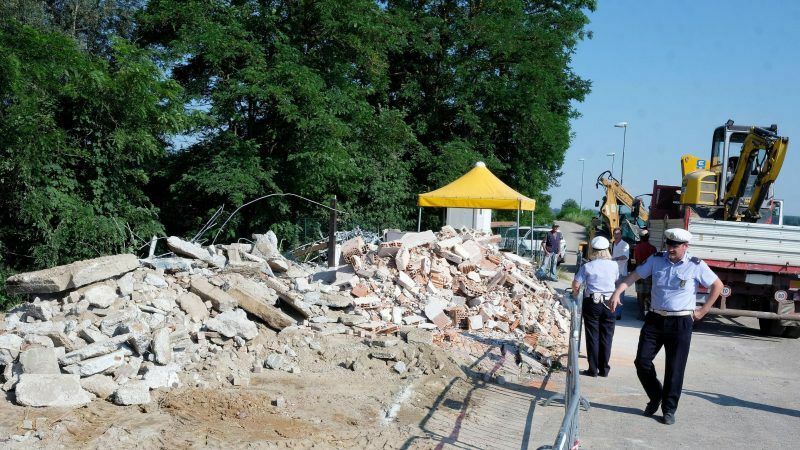 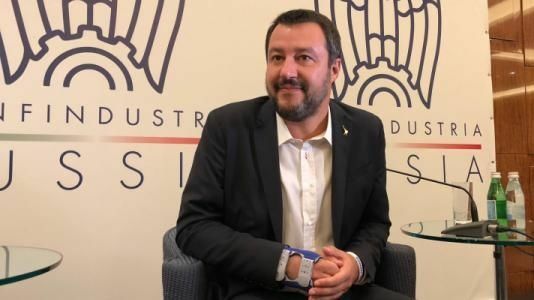 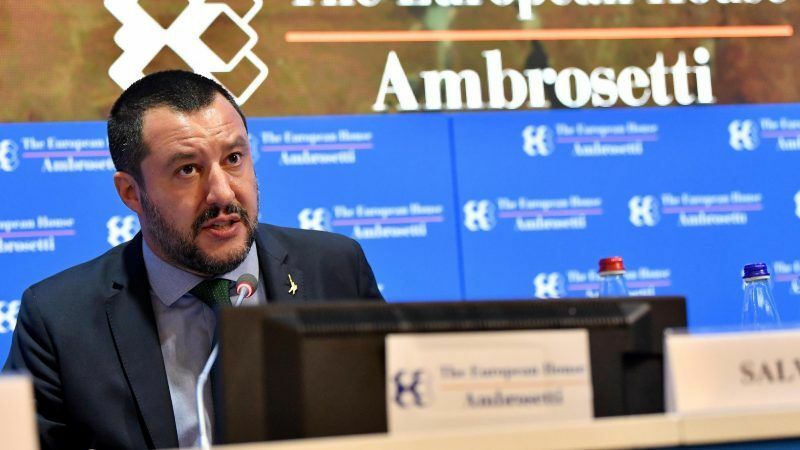 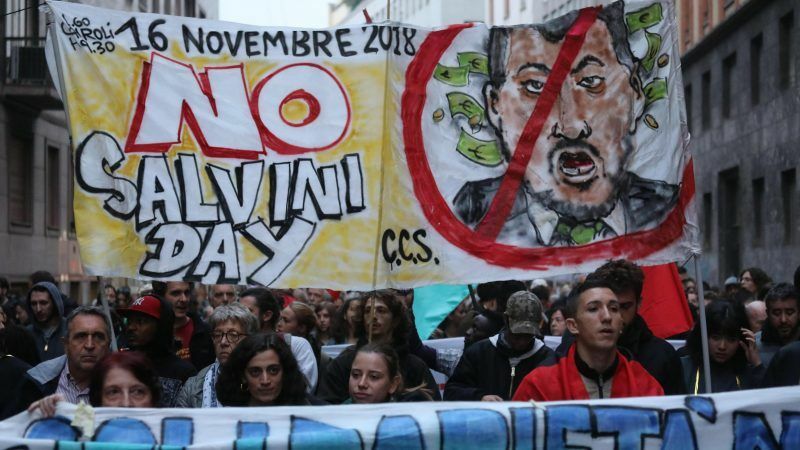 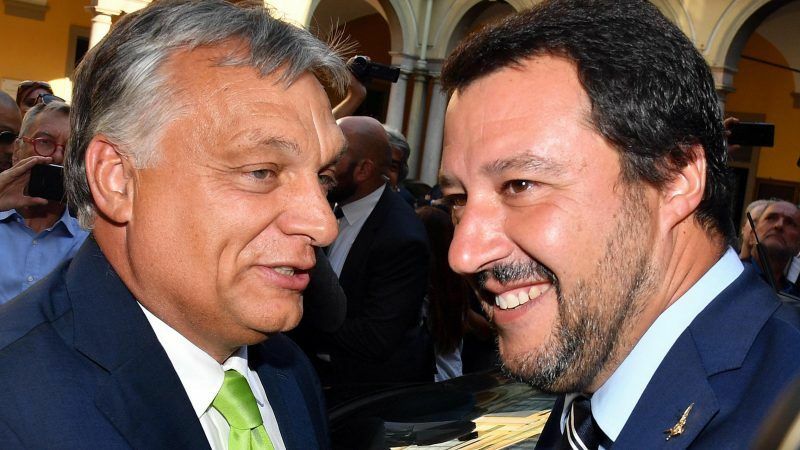 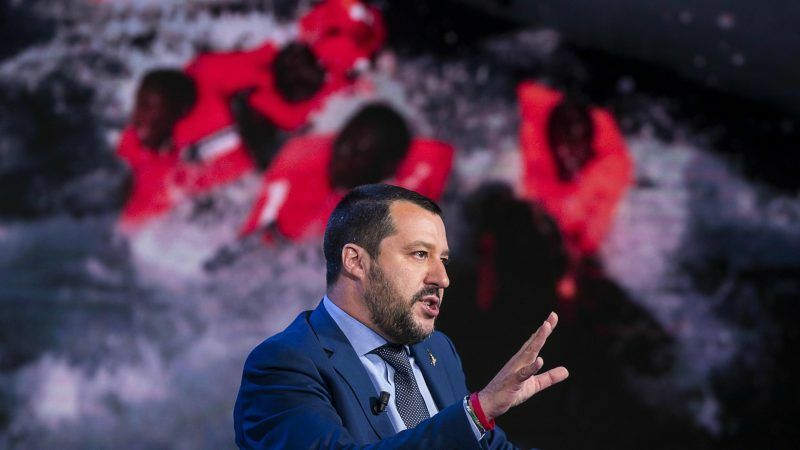 Italy's far right deputy prime minister Matteo Salvini has accused the European Union of attempting to "swindle" the United Kingdom out of the Brexit people voted for in the landmark 2016 referendum, The Sunday Times reported on 29 July. 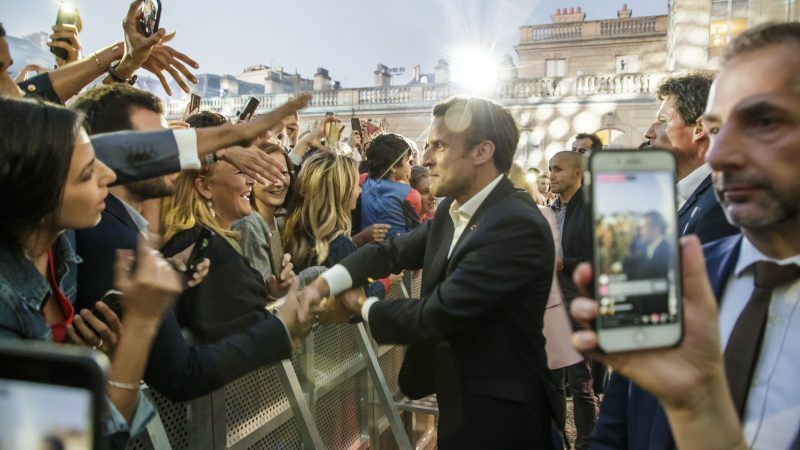 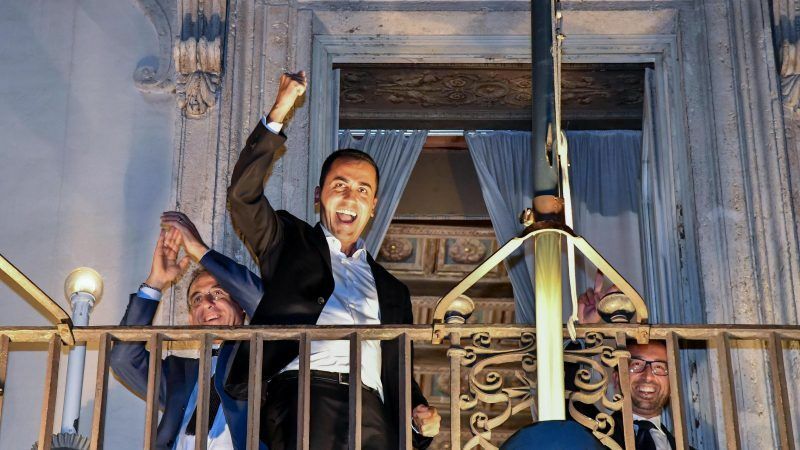 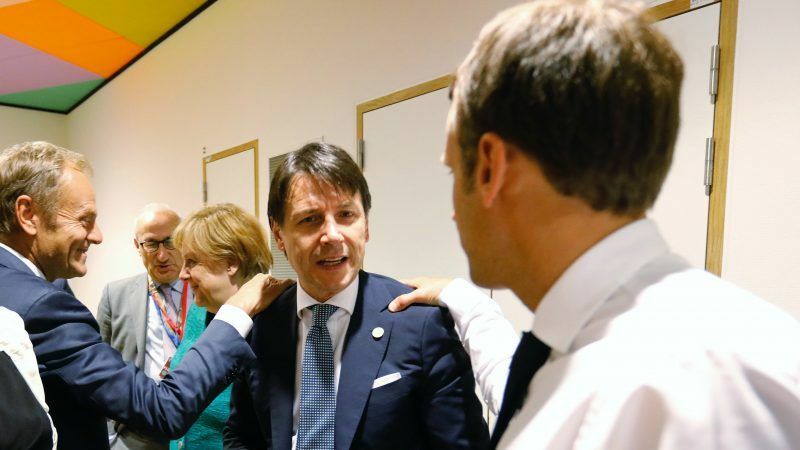 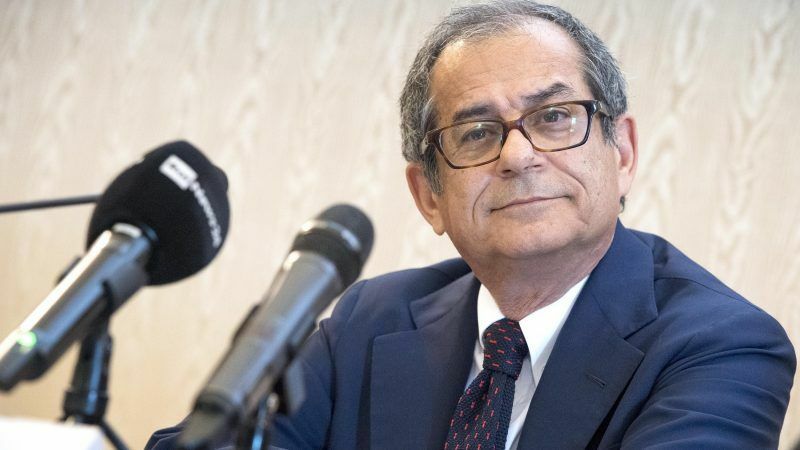 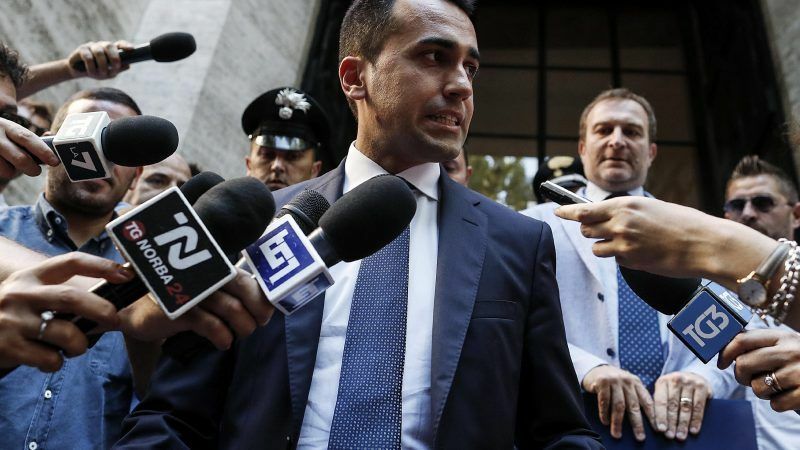 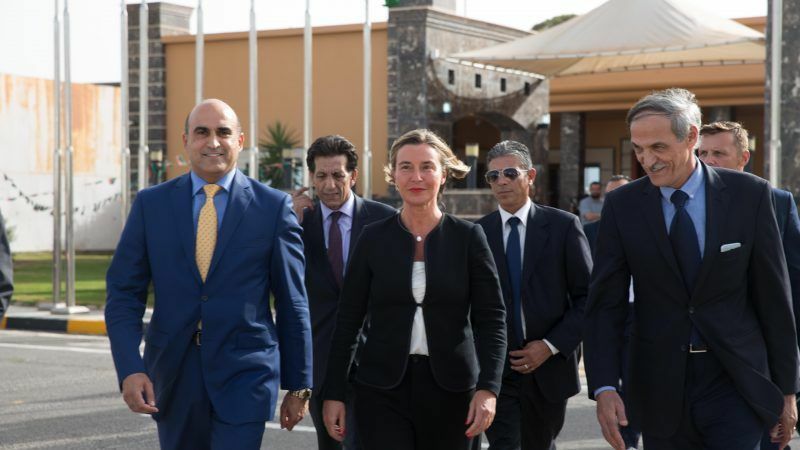 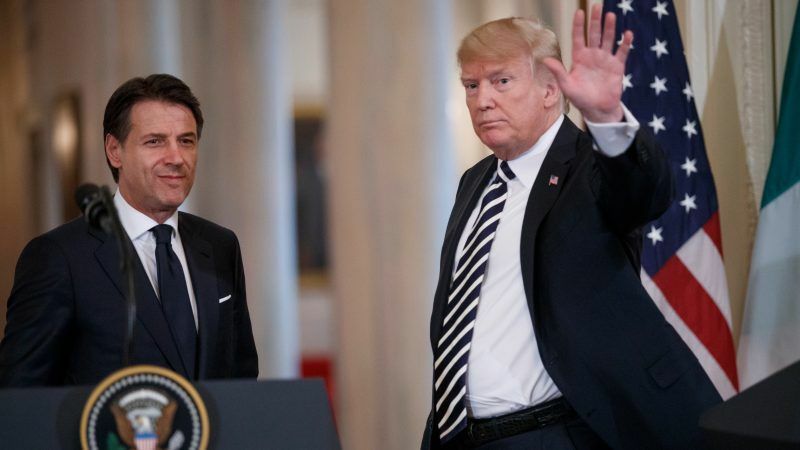 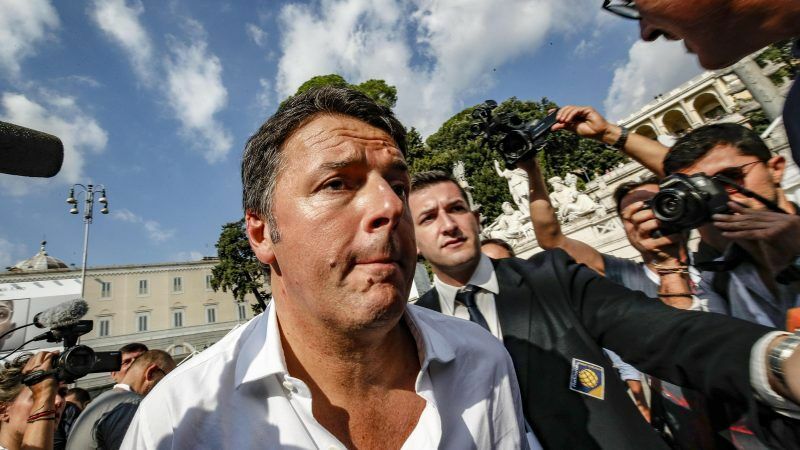 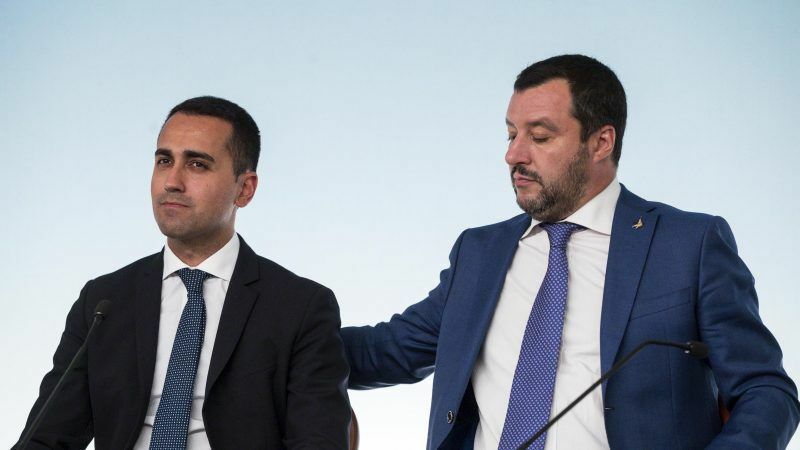 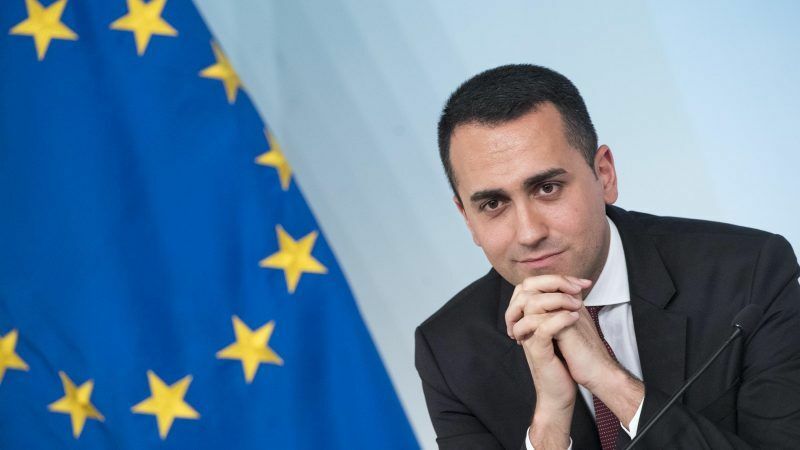 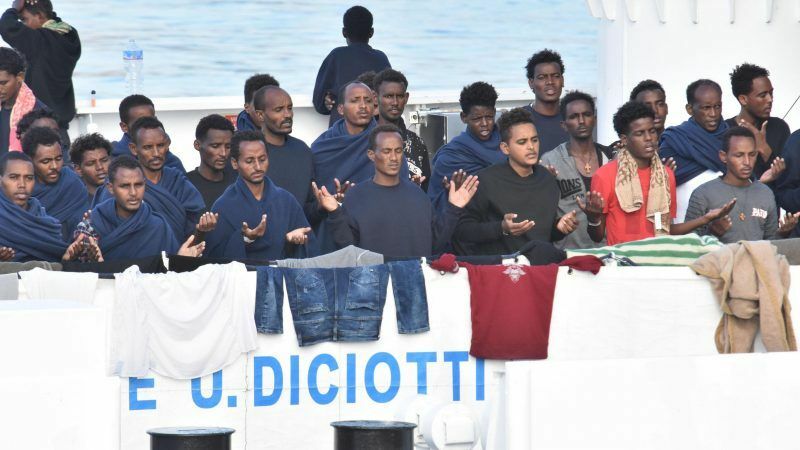 Italy's pugnacious new government took its fight to block migrants to Libya on Monday (25 June) as a new boat with hundreds on board remained stranded at sea, deepening a crisis shaking Europe. 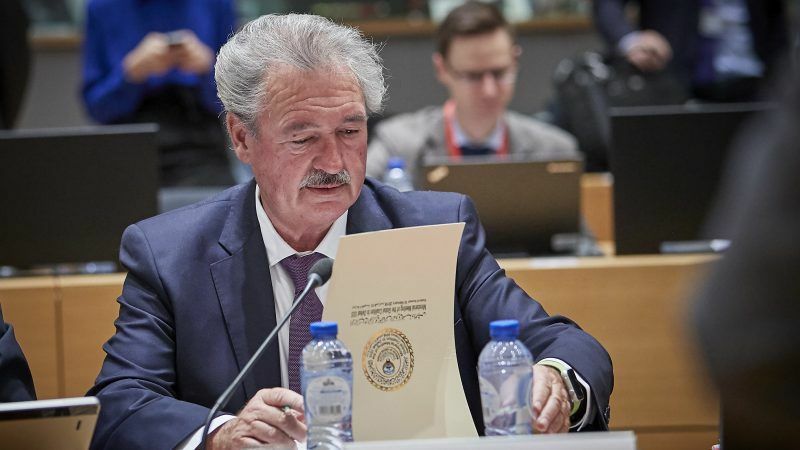 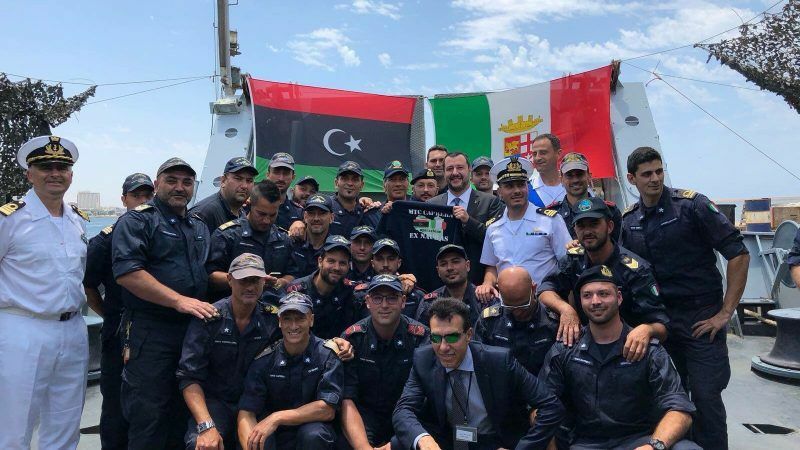 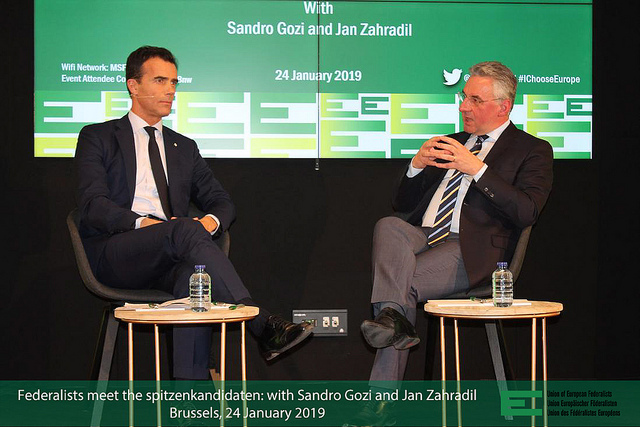 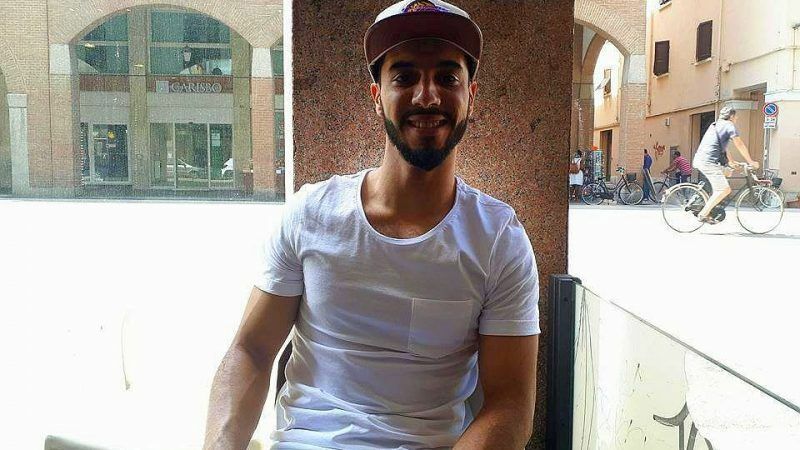 Italy said yesterday (21 June) that it would seize two rescue migrant ships, one of which is stranded in the Mediterranean carrying over 200 migrants, adding that they were "illegally" flying the Dutch flag.